It’s been about 5 years since my last trip to Korea. 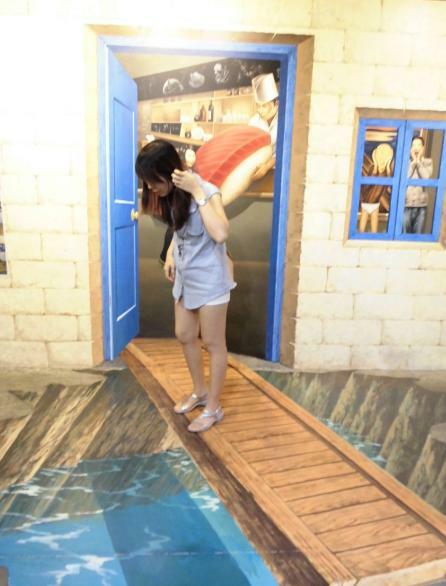 This time, I’m going by free and easy instead of a guided tour, which makes my trip more personalized and exciting. Upon arriving at Incheon Airport, if you are the kind of person who likes to be connected to the world all the time, you definitely should rent the wibro egg which allows you and your friends to get connected to wi-fi at around S$10 per day (the cost can be shared among all of you who are going together). You could rent the wibro egg at the airport (Passenger Terminal 1st Floor). 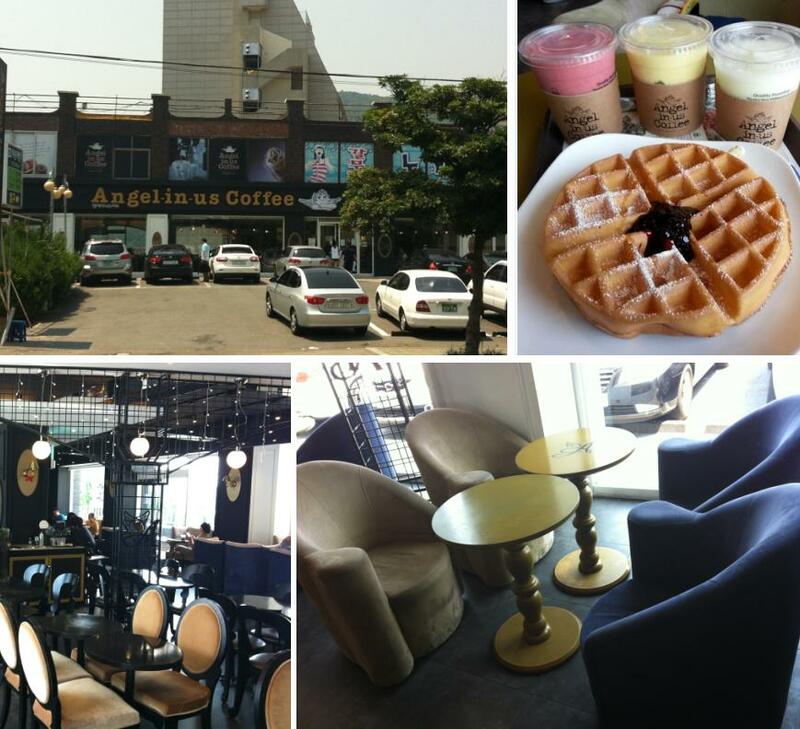 However, in Seoul itself, there are many cafes which provided free wi-fi, you just need to get the password from them. Sometimes, they might even share that password on the receipt itself. From outside the airport, we took bus no. 6015 to the hotel we are staying, PJ Hotel, alighting at Chungmuro station. 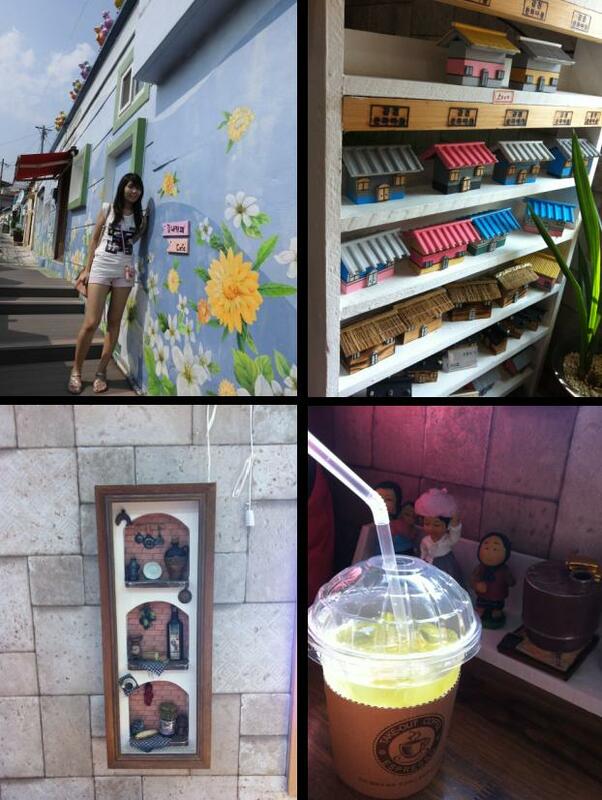 After leaving our luggage at the hotel lobby, we proceeded to MyeongDong for our first day of shopping! I love Seoul so much! 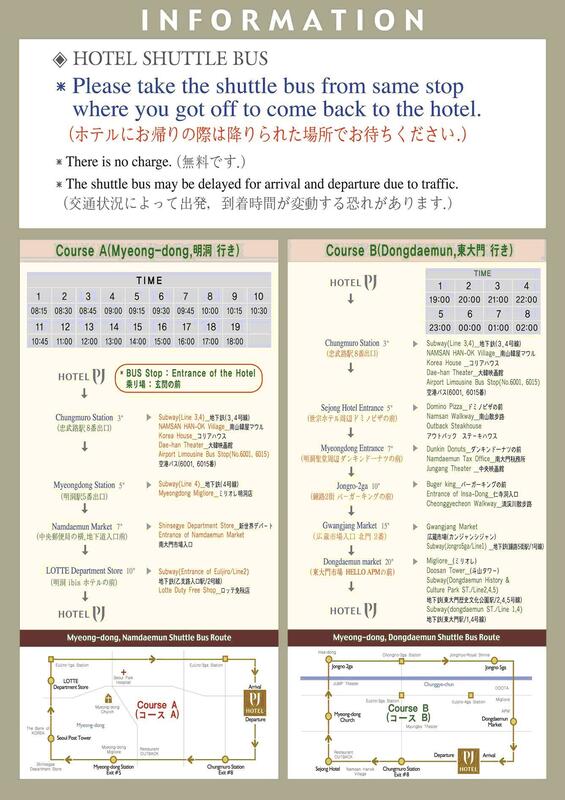 It’s so convenient to get to Myeongdong as there is a shuttle bus service by the hotel direct to Myeongdong or Dongdaemun. 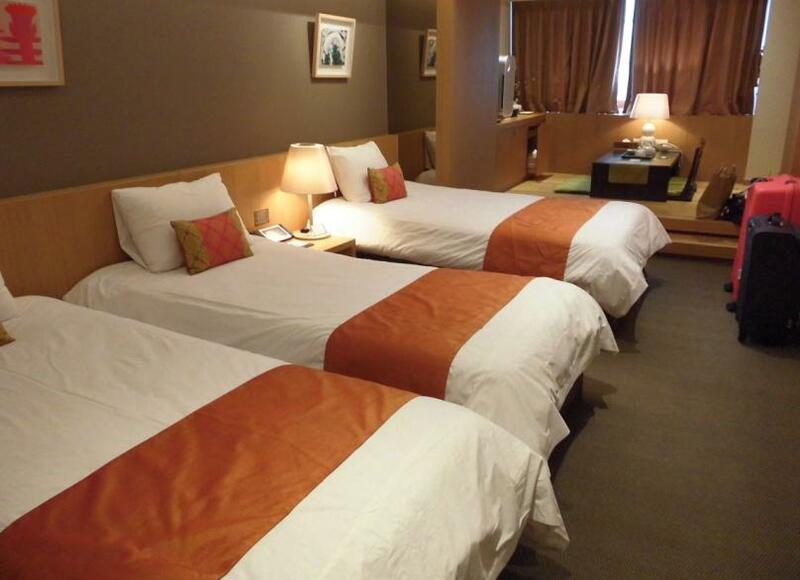 If you miss the shuttle bus timing, the Euljiro-3ga Mrt station is just 10mins walk away from the hotel. Our Hotel Bedroom! 3 of us shared a room. 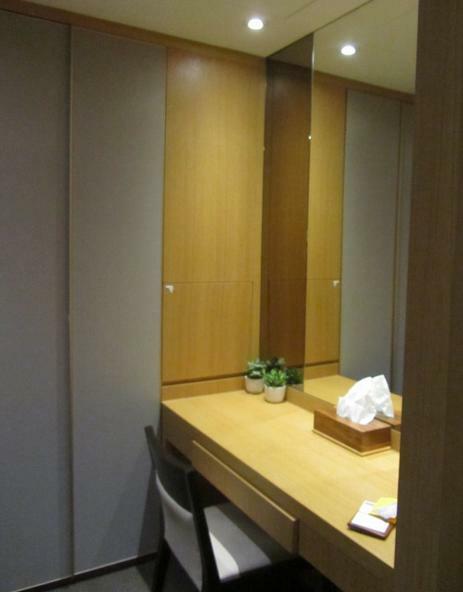 There is even a small dining area with television and coffee machine. It’s a great area for us to chill at night with some beer and chips after a long day outside. 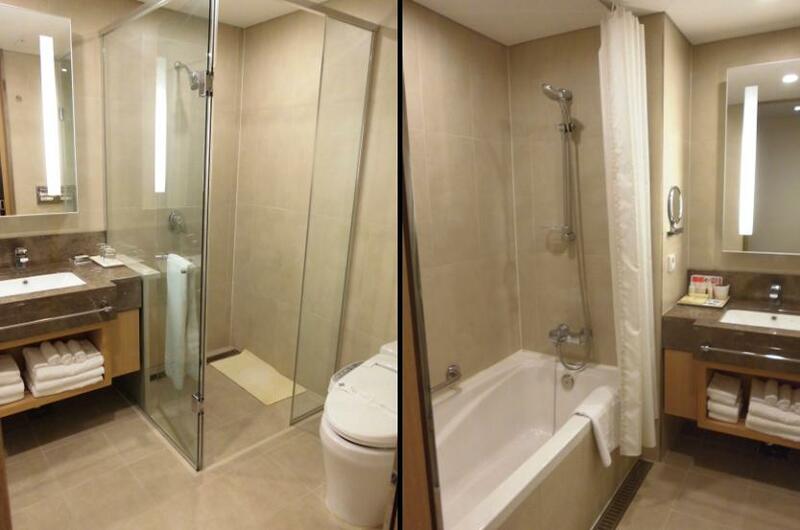 The bathroom consisted of a bathtub towards the left side and shower room on the right side of the toilet. It’s very spacious! 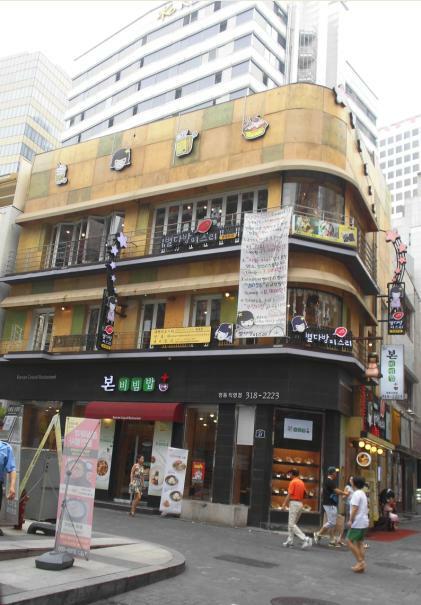 Arriving at Myeongdong, we almost went crazy with the Annual August hot summer sales. 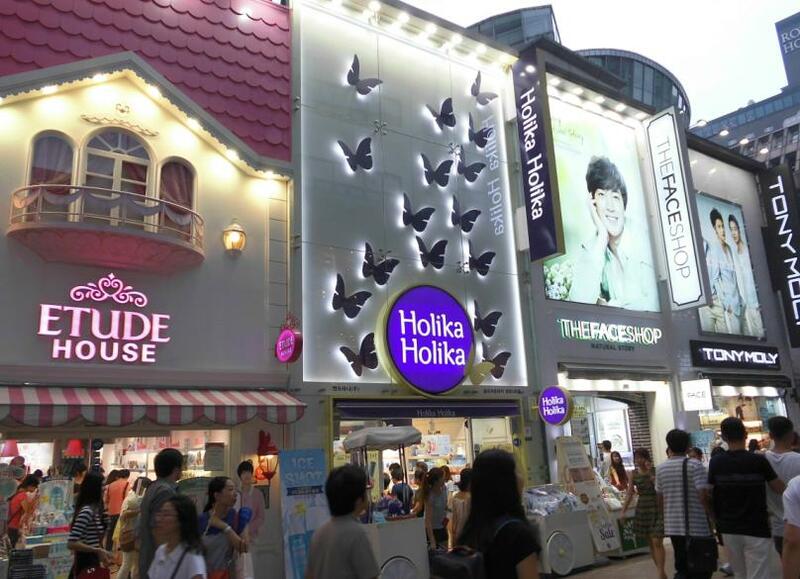 In Myeongdong, they sell mostly beauty products, shops like Etude House, Faceshop, Innisfree, Missha, NatureRepublic, etc are side by side. 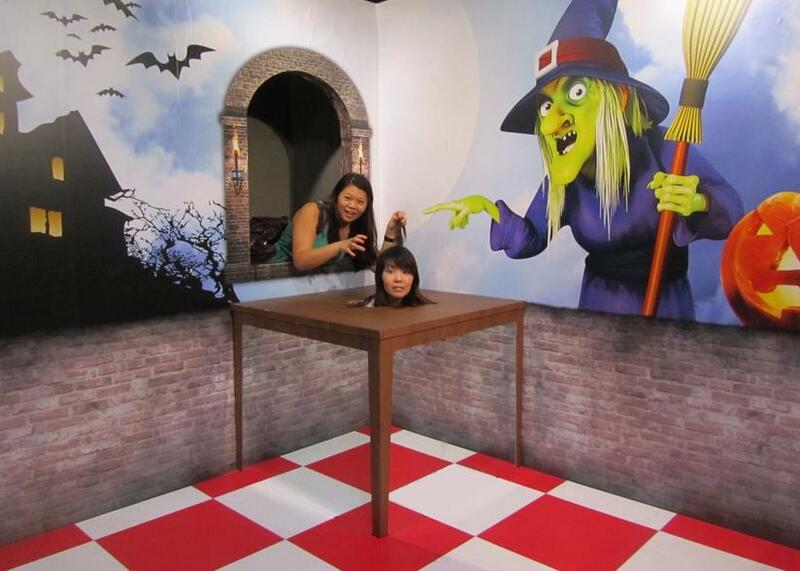 In total, we spent more than S$1000 on that day itself on beauty products and cosmetics alone. 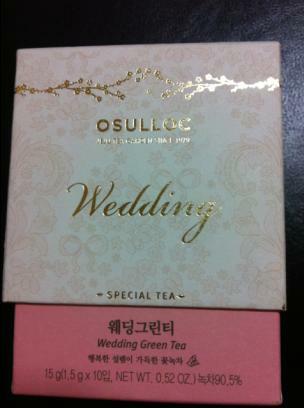 I will elaborate more on my next few posts on the things I bought from Seoul. We decided to give our tired legs some rest after the whole day of shopping by watching Nanta Cooking show at Myeongdong. The tickets could be booked online in advanced. 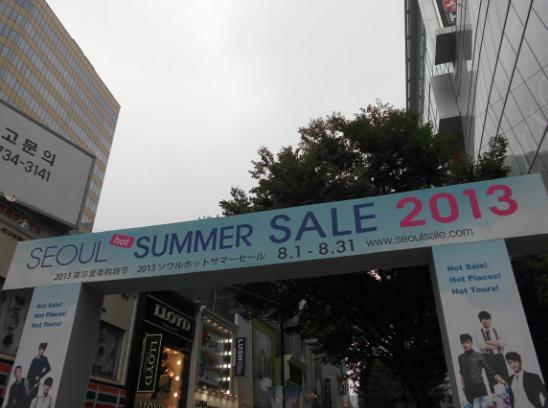 The Summer sale is only held in August. 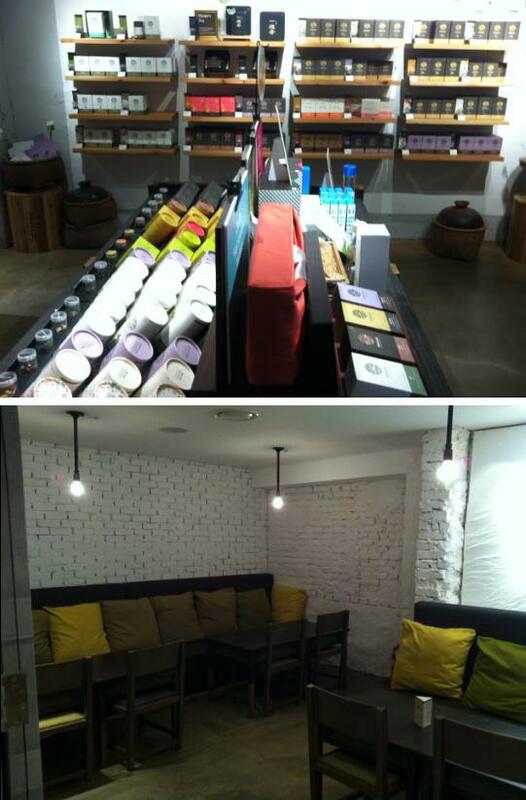 Lots of freebies would be given out in Myeongdong in most of those cosmetics shops. After watching the show, we proceeded to eat Bulgogi dinner and more late night shopping at Dongdaemun (Exit from line 1 or 4 of Dongdaemun station). Dongdaemun sells mainly clothes and certain accessories, bags, some shoes, etc..
We took the train from Euljiro-3ga station and alight at Ehwa Women’s University station (exit 2). 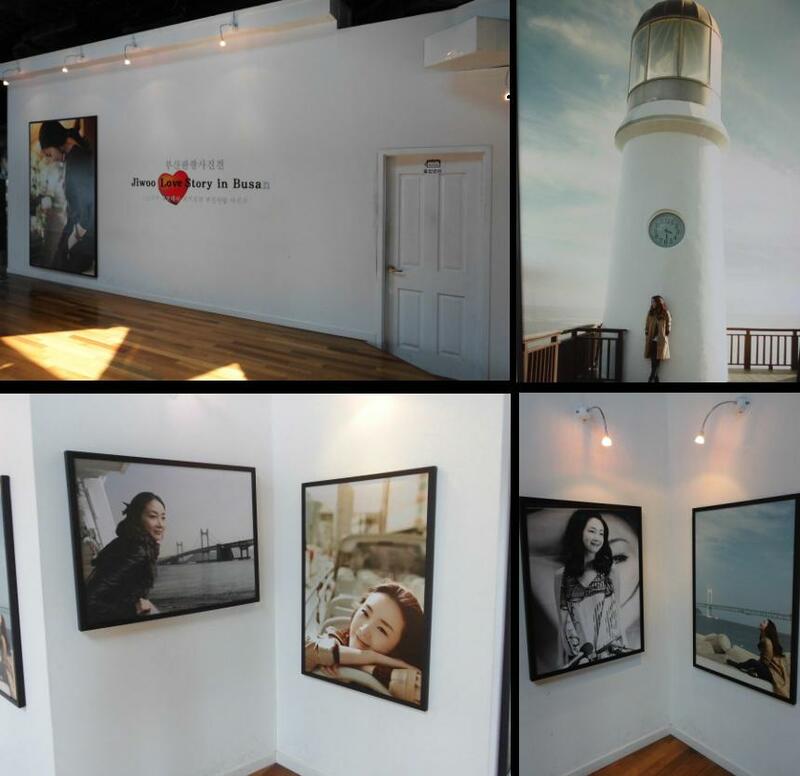 Ehwa sells mainly clothes, accessories, bags & shoes (prices are much cheaper than Dongdaemun.) Occasionally, you will see a few shops selling beauty products. 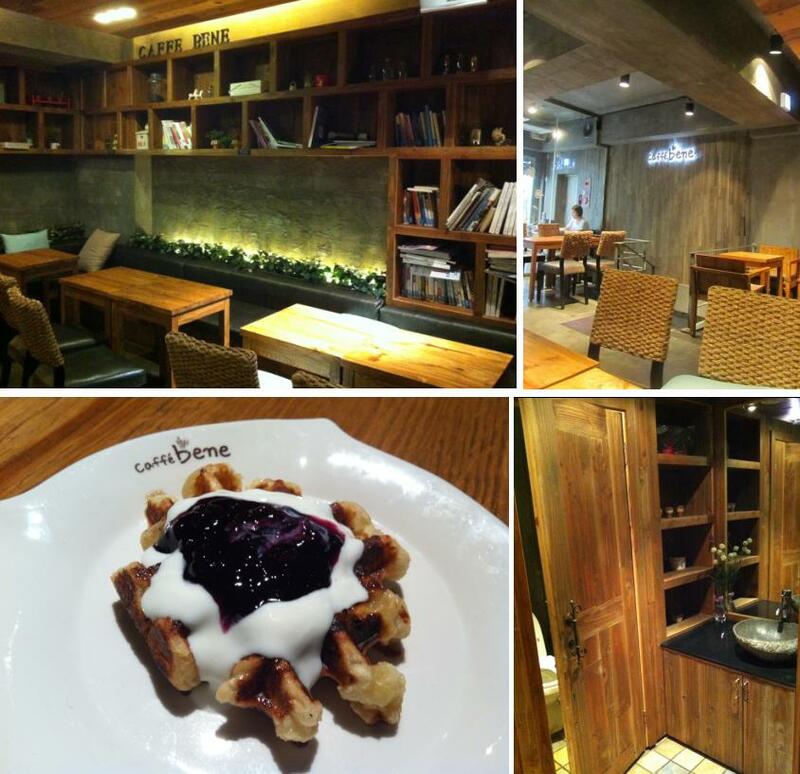 There are many cafes in Ehwa and Hongdae. 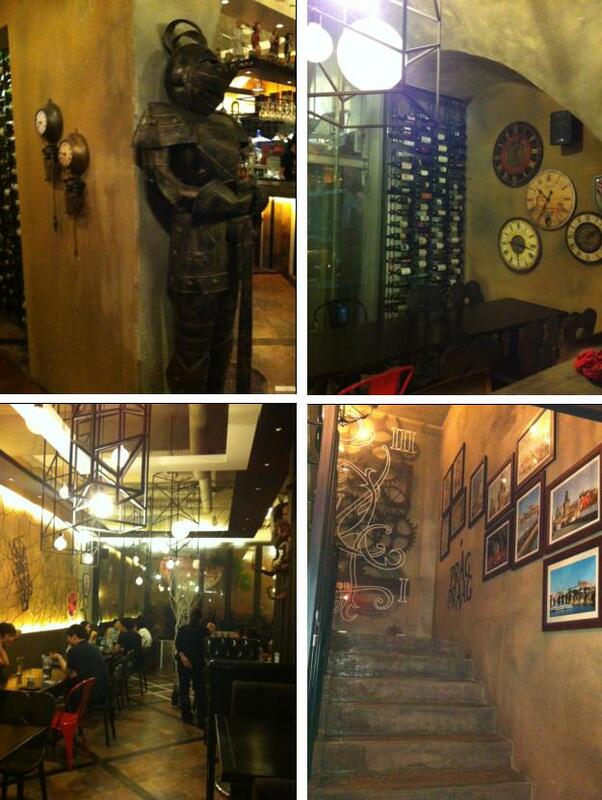 You might just walk into any café for a rest before you continue your shopping spree. 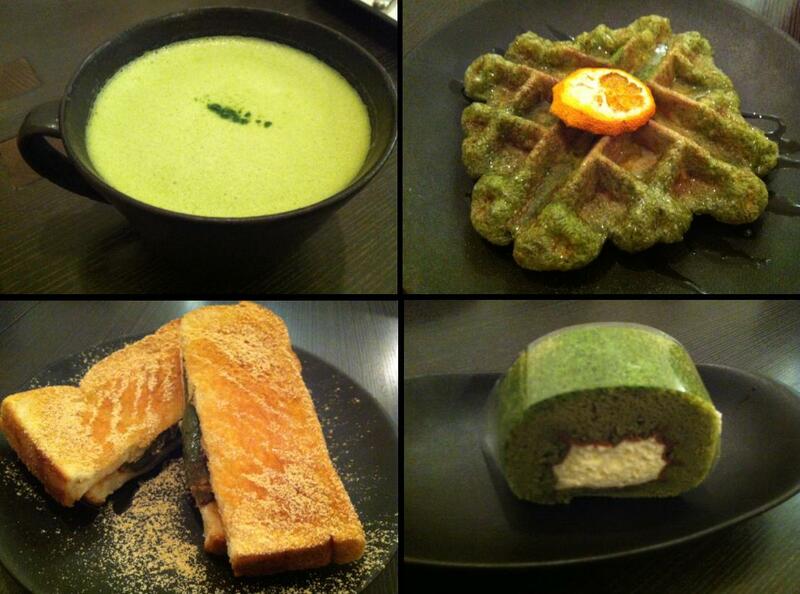 I will elaborate more on the cafes I went in the next post. 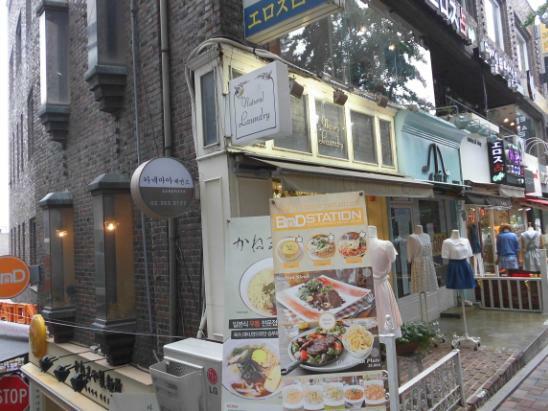 There are alot of sweet dreamy clothes and accessories shops in Ehwa. 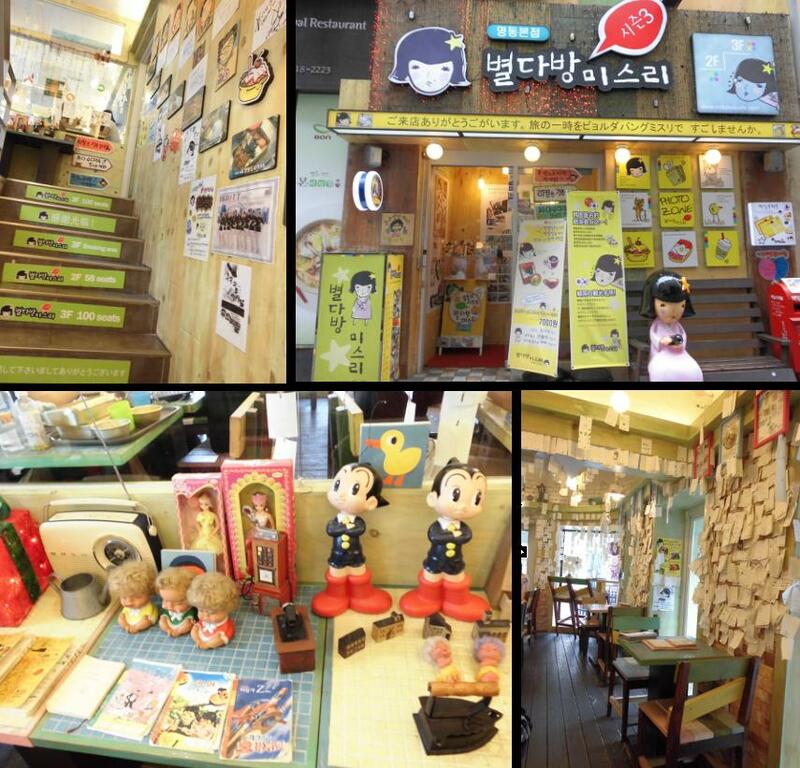 Since the prices are alot cheaper than Dongdaemun, I prefer to shop at this place. Rows and rows of clothes and accessories shops. 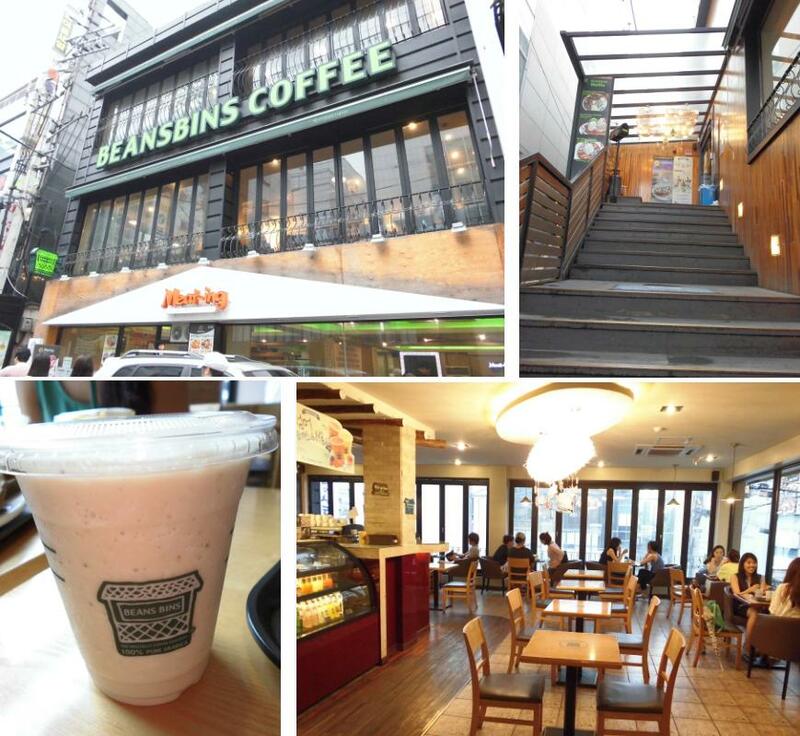 There are also many cafes in Ehwa compared to Myeongdong and Dongdaemun. After our lunch, we went to Hongdae, alighting at Hongik University Station (exit 5), Hongdae is a place with many cafes and shops selling clothes and accessories. 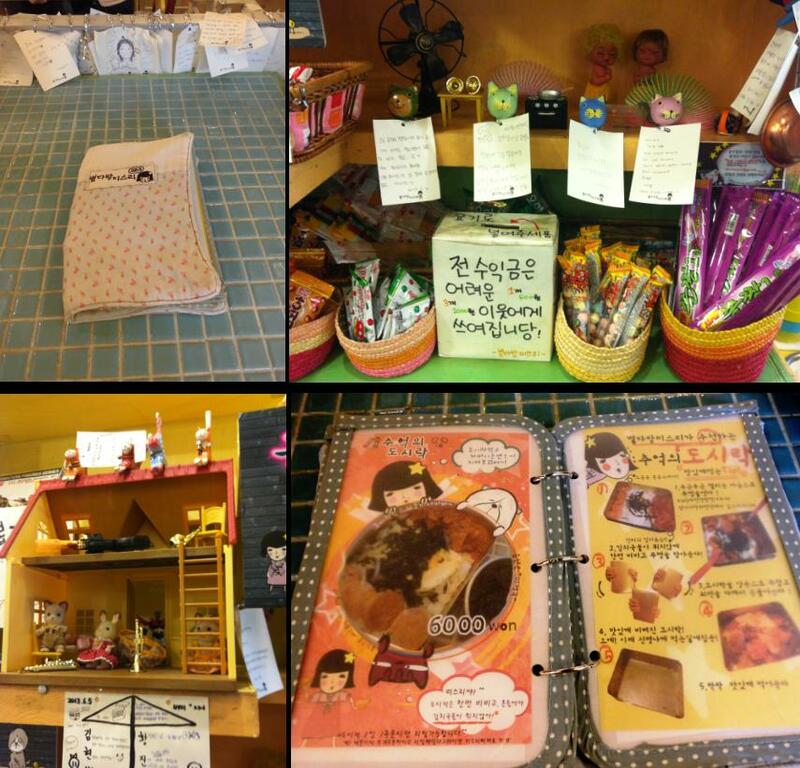 The prices are almost as cheap as Ehwa. 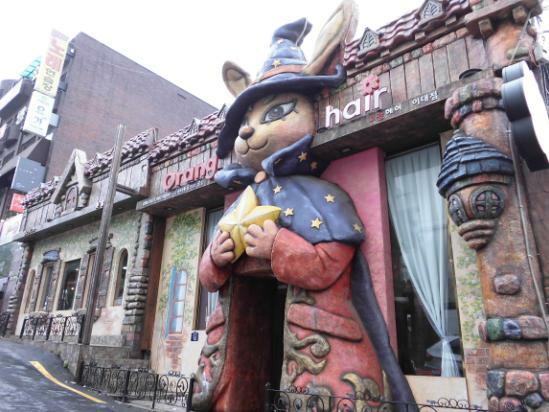 If you have time, you may want to visit the hair salon or do a manicure in Hongdae. We came across a very special Hair salon and nail palor! 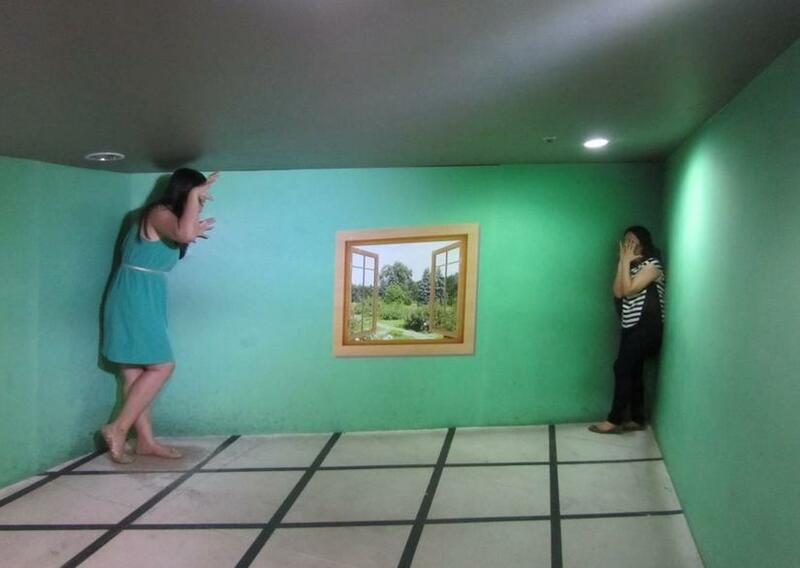 Reminds me of a gingerbread house..
Our main purpose of going to Hongdae is to visit the 3D Trick eye Museum. 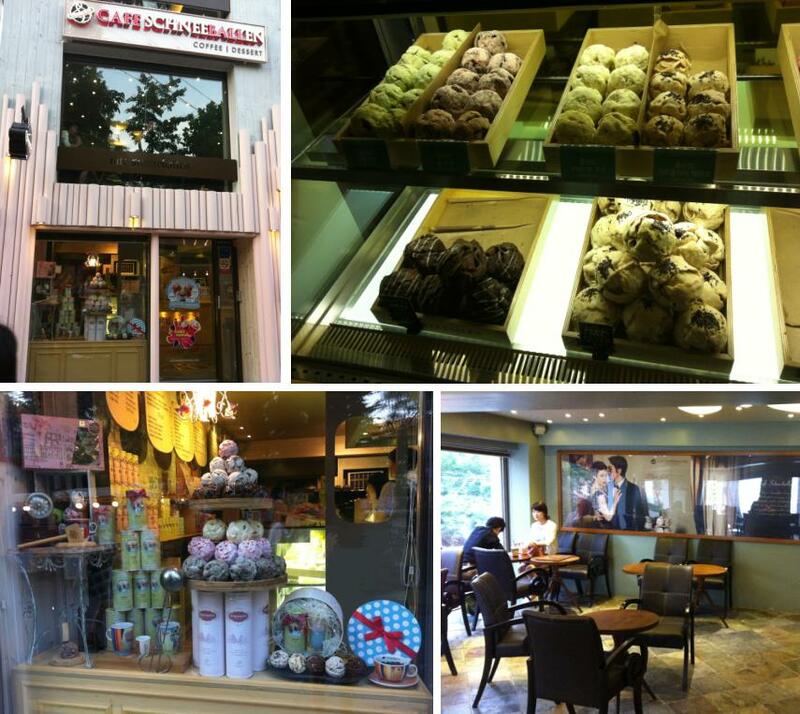 This is a MUST go place in Seoul! 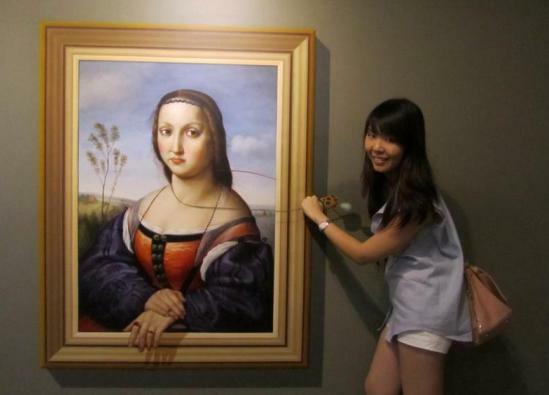 It’s fun and interesting, anyone will love it. 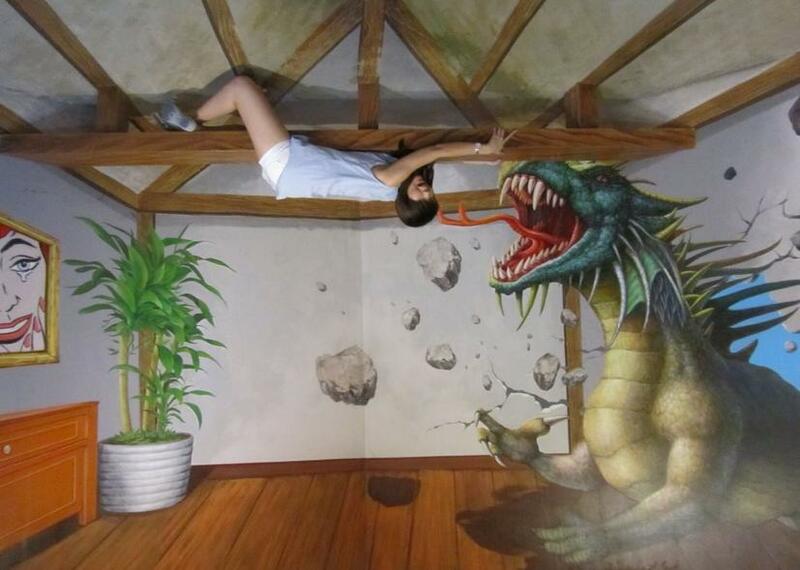 Look at the pictures below and you will know what I mean. Since we were there on a Saturday, the crowd is expected. 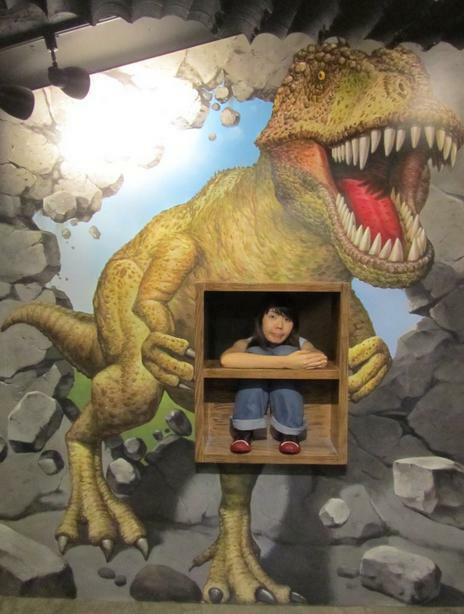 However, I didn’t know that many young children and elderly also enjoyed going to this museum. 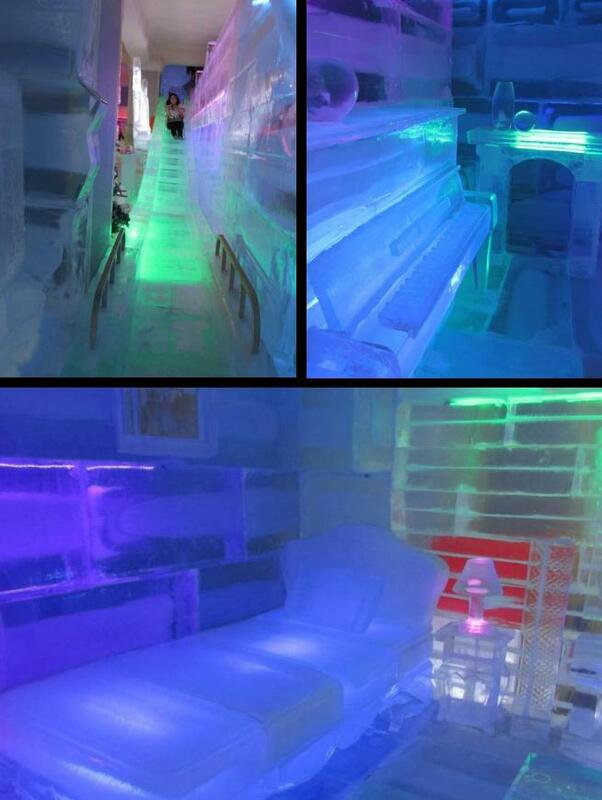 There’s also the Ice museum just beside the 3D museum. They provided a small blanket before you enter the Ice museum. 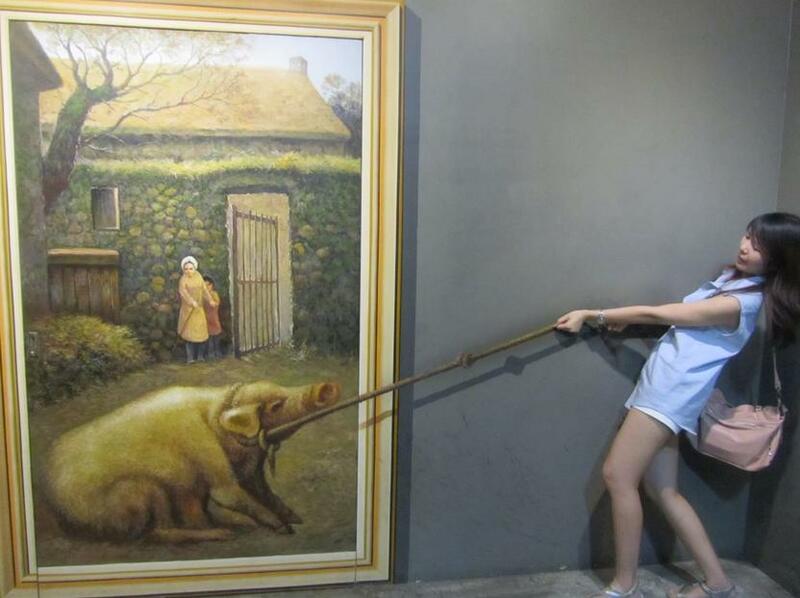 However, I suggest that you might want to wear more clothes before you enter this museum. For just around 10-15 minutes of viewing ice sculptures, the ice cold temperature in the museum wore me down physically and mentally as I was wearing sleeveless and shorts that day. 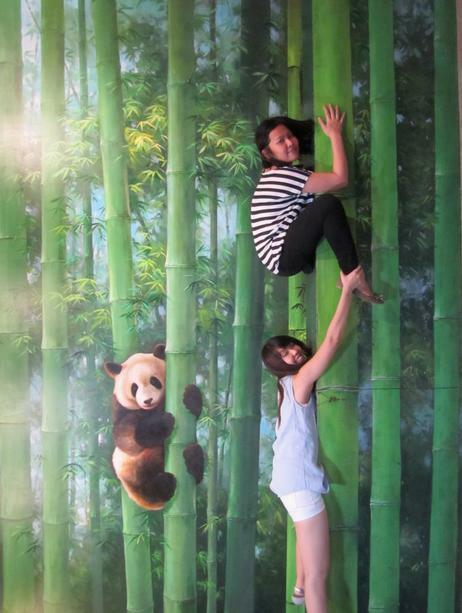 But it was one of the experiences one will never forget. Some parts of the Ice museum are interactive, where you get to play on the slides and crawl into the igloo. 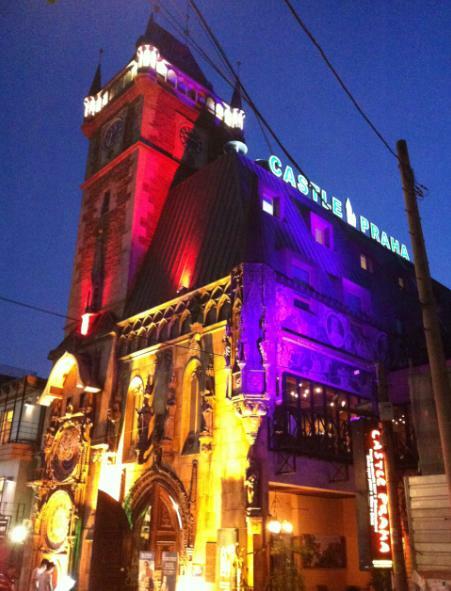 At night, we went to one of the most well-known pub in Hongdae, Castle Praha; for our dinner and some drinks. The place is magnificent! They sell limited choices of western food but a wide variety of alcohol, beer, cocktails. The Magnificent Castle Praha. It looks beautiful during the day too. 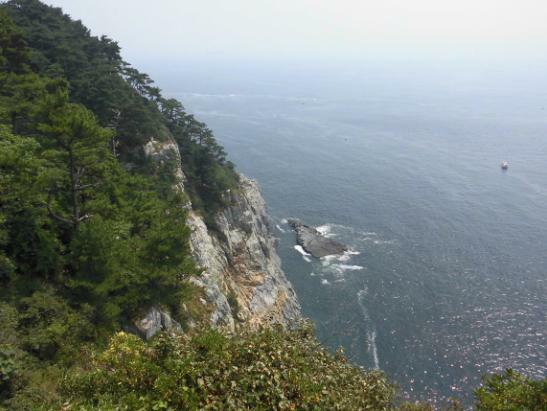 On our third day, we decided to go for a 1 day trip to Busan. 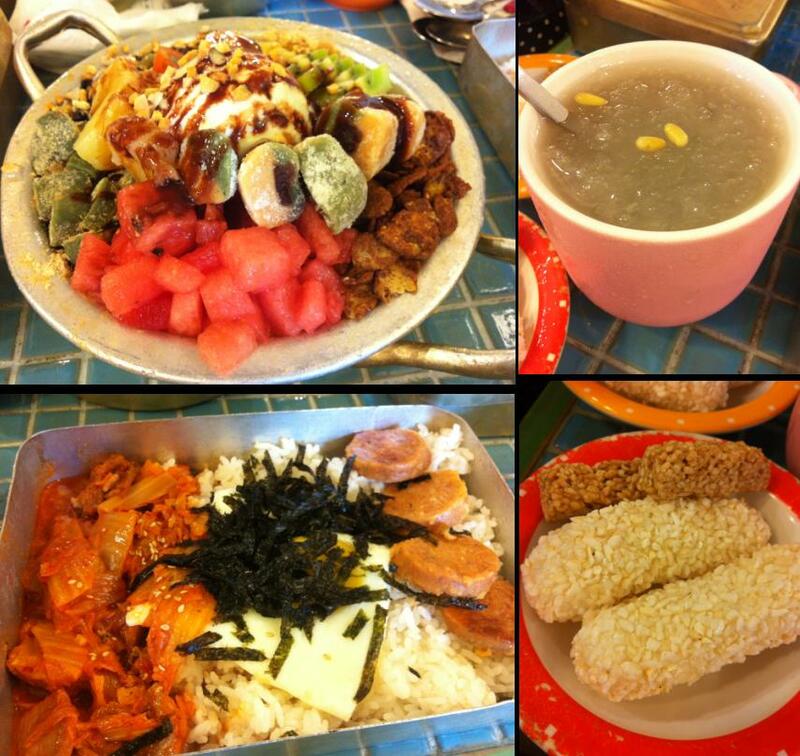 From Seoul station, we boarded the 6.40am KTX high speed railway train and had our breakfast in the train. You should reserve a 1-day KR Pass at the Korail website, have it printed and present it with your passport at the Travel Centre counter. 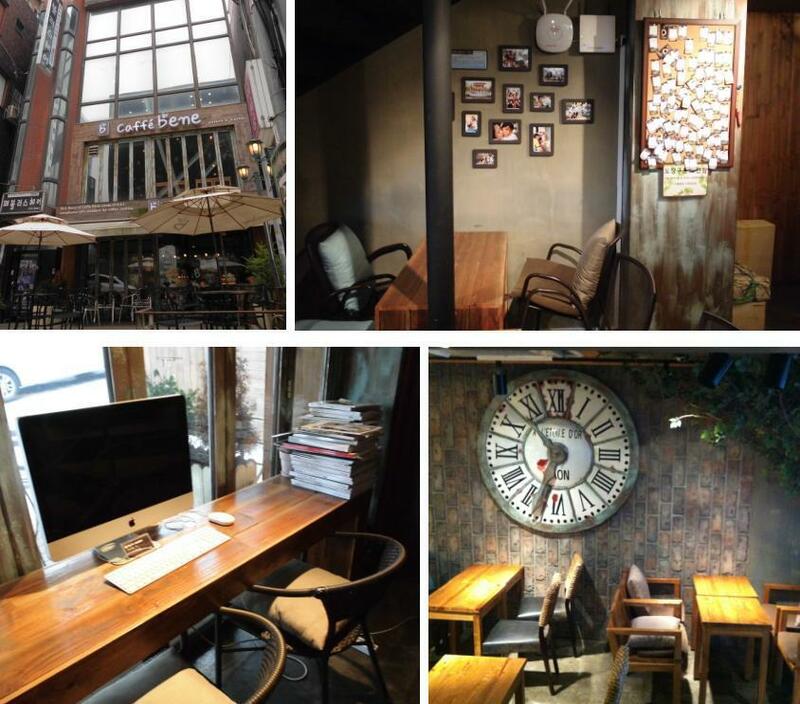 The staff will check the reservation form against your passport and he/she will print a card with the date on it. With this card, you have to go to the ticketing counters located near the entrance of the Seoul Station to get your train ticket. It’s preferably that you get the return ticket as well unless you’re unsure about your return timing. 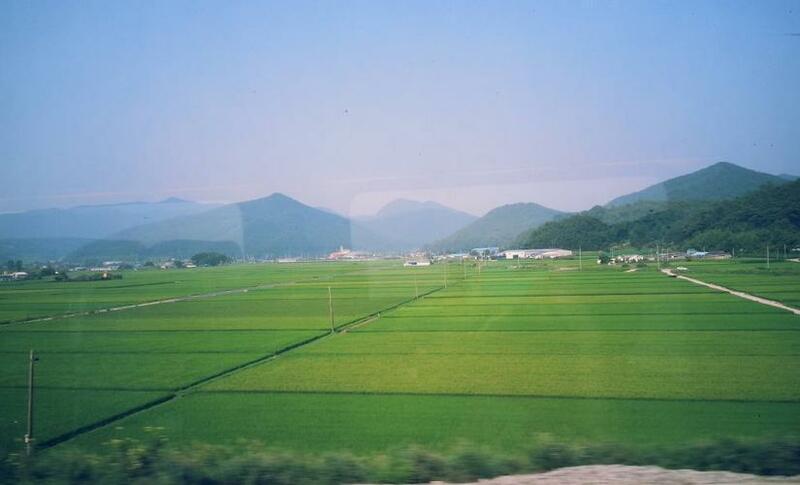 The journey from Seoul to Busan takes around 3 hours. I love this train! A table is available for us to have our meals on board the train. The seats are comfortable enough for us to have a short nap. From Busan station, we took bus no. 101 from a bus stop across the road and alight at Taejongdae (태종대). 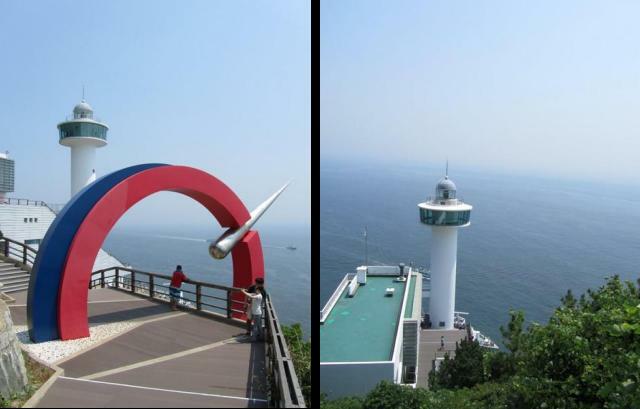 From there, we took a Danubi tram to the various stops for scenery viewing, mainly; observatory deck, lighthouse and Ji Woo Photo gallery. 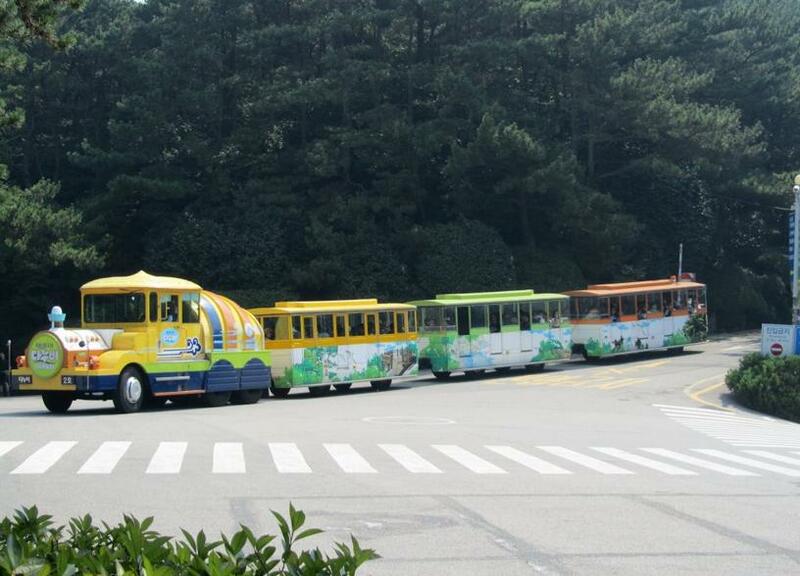 The Danubi tram which took us up to view the scenery. 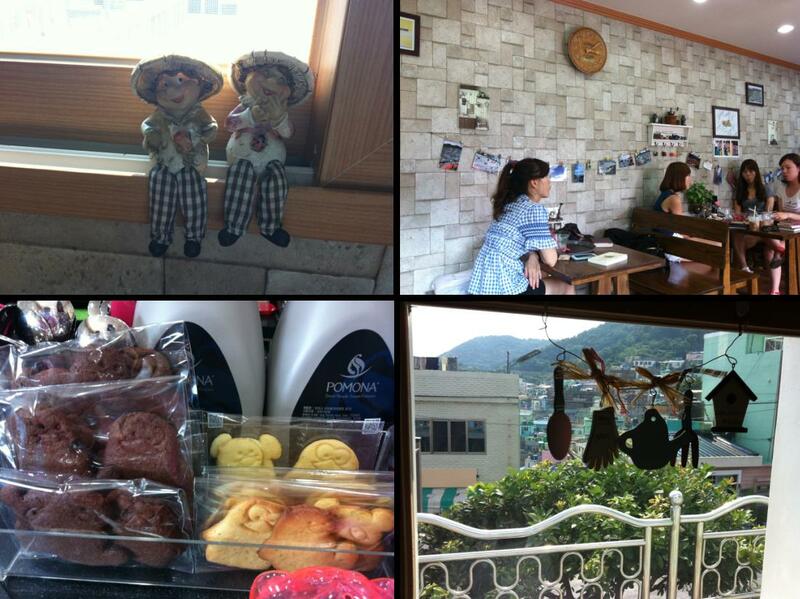 After some scenic views, we had a light lunch at a café and took the subway from Busan station to Toseong station (Exit 6). From Exit 6, you will be facing an intersection. Turn right at the corner and walk straight. You will see a hospital on your right. The bus stop is right in front of the hospital. Take either Bus 2 or 2-2. 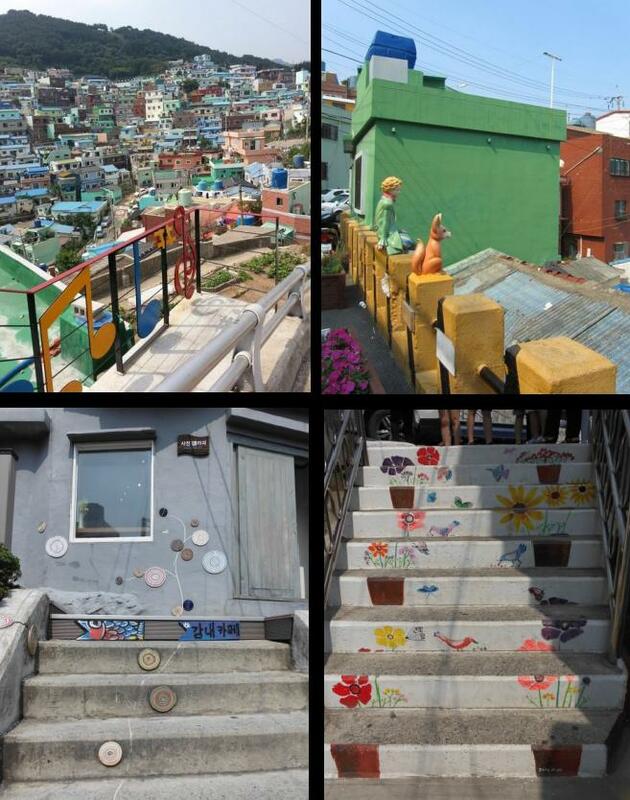 This will take you to Gamcheon Culture Village at top of the steep hill. 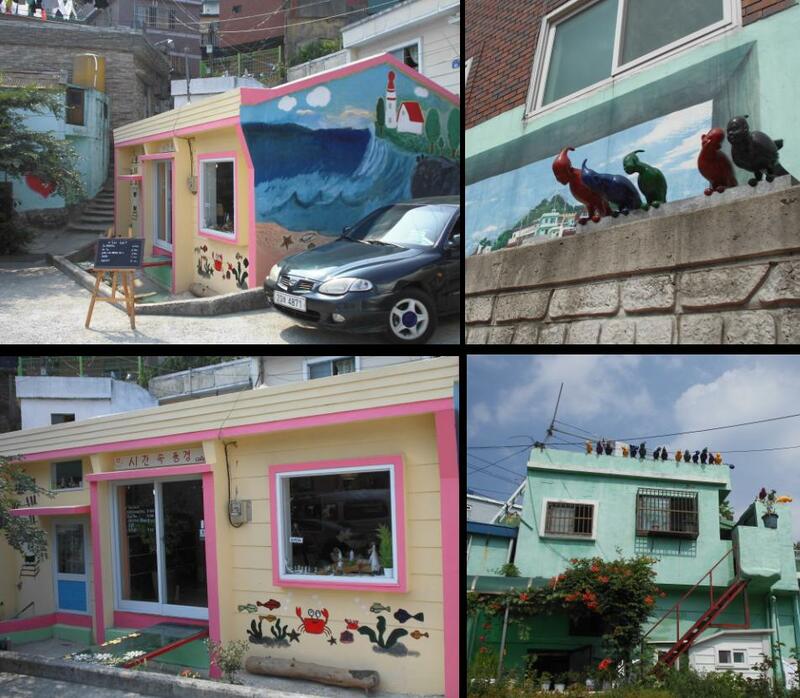 This place is perfect for people who appreciates art or love bright, colourful patterned buildings. The village is surprisingly quiet though it’s supposed to be a tourist attraction. I think it’s because people are actually living in this village, therefore visitors are supposed to be quieter in order not to disturb the peace of the people living there. 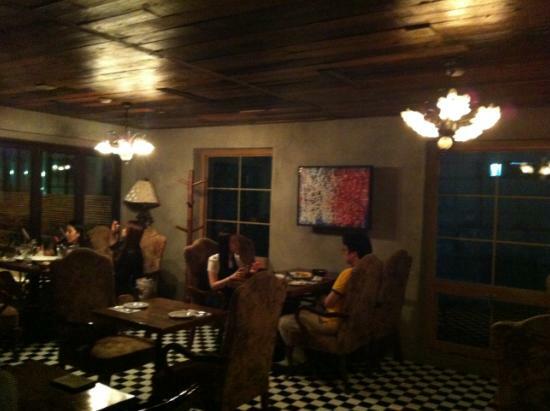 beautiful paintings on the walls and jeans potted plants! After exploring the village, we had our dinner in Busan before taking the 9.30pm KTX high speed railway train from Busan back to Seoul, then took a cab back to our hotel. In the morning, we took the train to Jongno 3-ga station (exit 12). 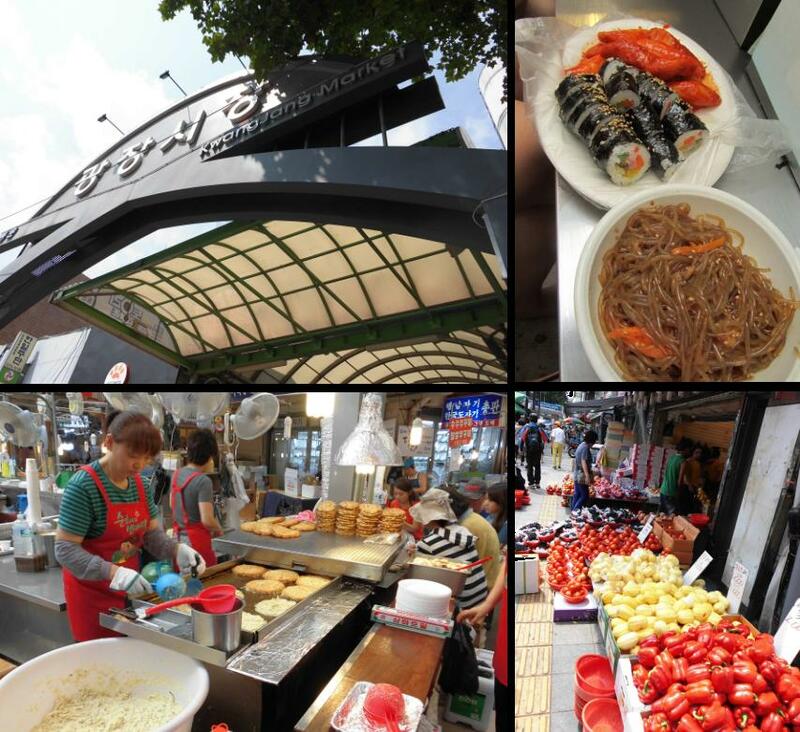 The Kwangjang market (광장시장) is across the street. We went there for our breakfast. This is the first time I’ve been to a Korean wet market. 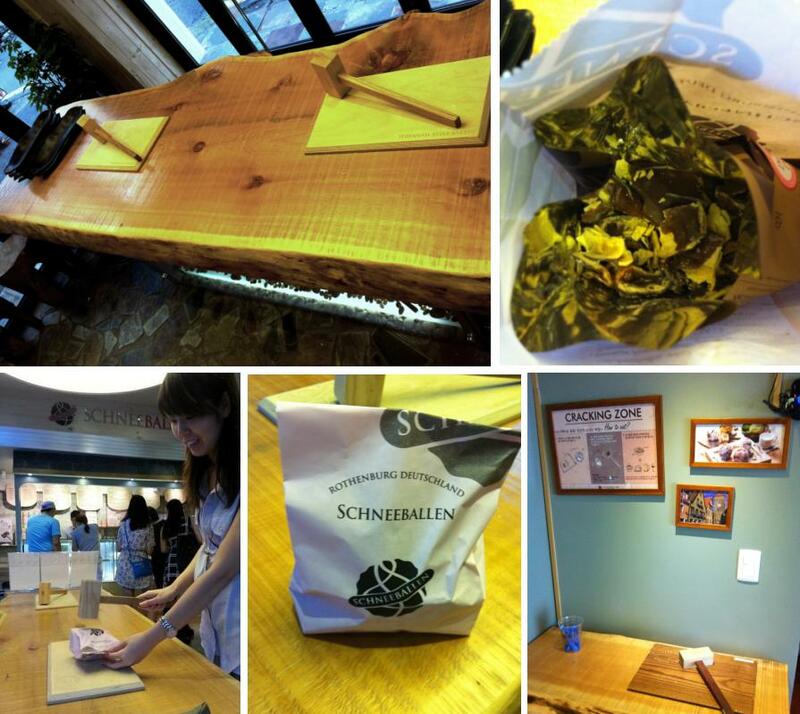 A must try would be the mung bean pancake (빈대떡)& mini gimbap. This market reminds me very much of those night markets in Taiwan, where lots of food stalls could be found. 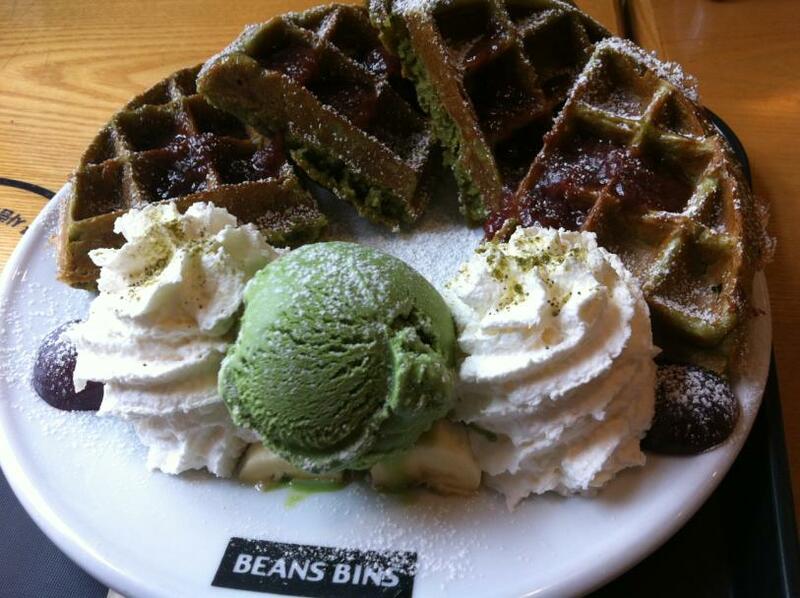 I love the mungbean pancake! I don’t see it here in Singapore. 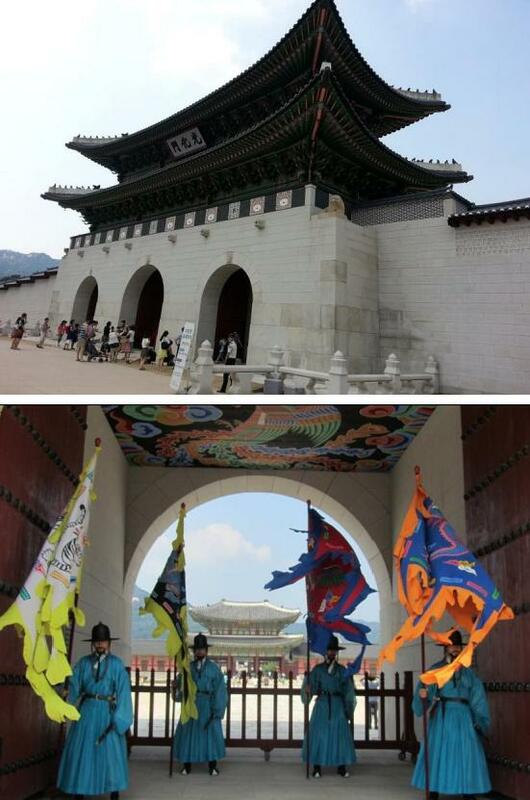 After our breakfast, we went to Bukchon Hanok Village (Anguk Station (Seoul Subway Line 3), Exit 2. 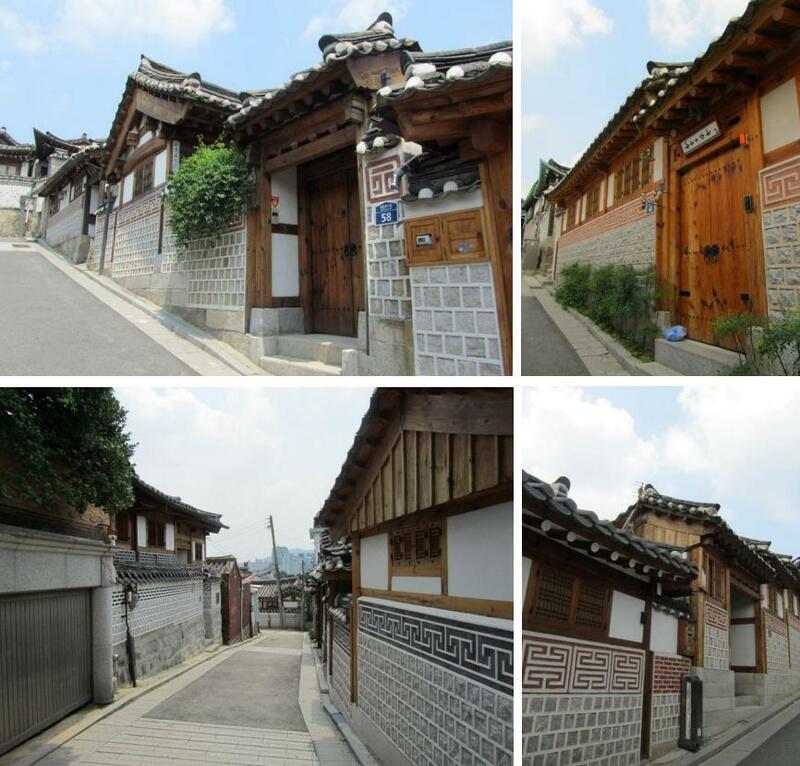 Go straight for about 300m to arrive at Bukchon Hanok Village. Bukchon Hanok Village is a Korean traditional village with a long history located between Gyeongbok Palace, Changdeok Palace and Jongmyo Royal Shrine. 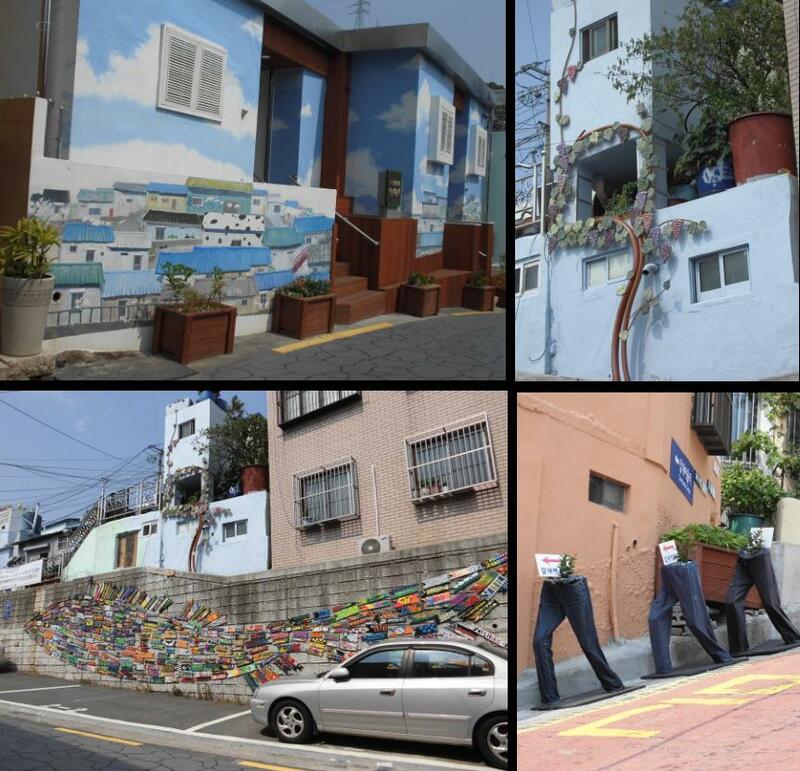 The traditional village composed of many alleys allowing visitors to experience the atmosphere of the Joseon Dynasty. I love those traditional houses! 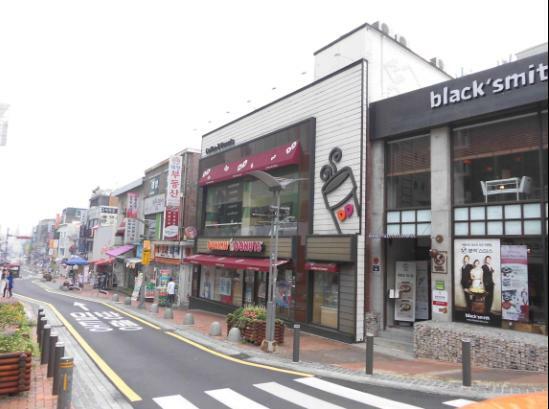 There are a few shops selling clothes, shoes and bags in this area, however, they are much more expensive compared to Ehwa and Hongdae. Shoes & bags can cost up to Sgd$100 per pair (without discount). However, I personally think that the shoes and bags here are more unique and they have some nicer designs comparing to other places. After the tiring long walk under the hot sun and lots of photo-taking, we decided to go to the lotte supermarket to get our foodstuff. 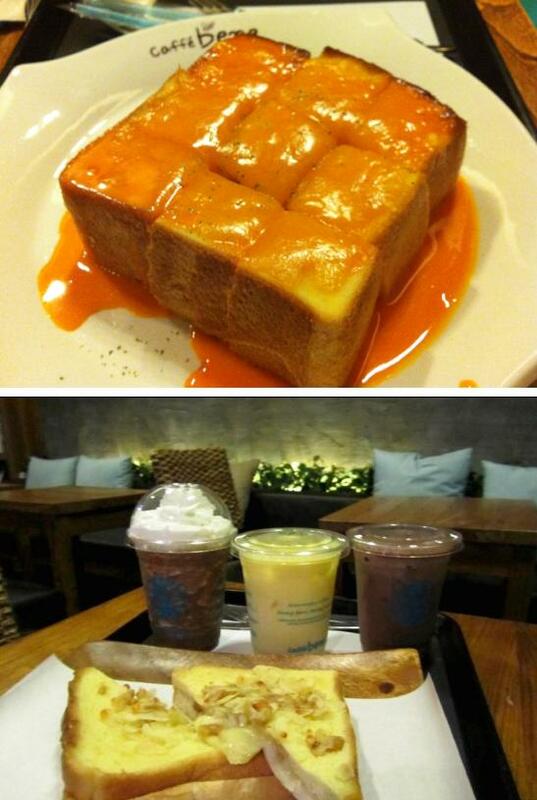 Take Subway Line 1 or 4 to Seoul Station and come out of Exit #1 or #2. 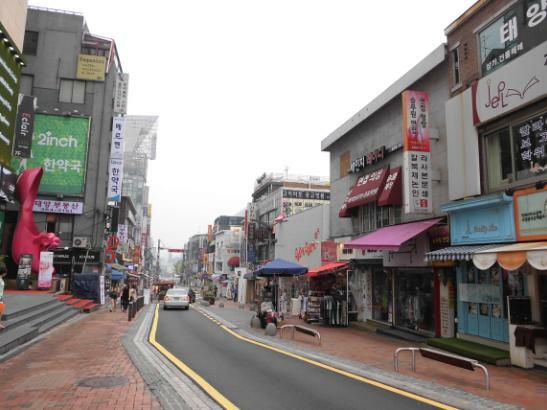 As our flight is at 4pm, we need to reach the airport at 2pm, therefore, we decided to go to Myeongdong for our last minute shopping in the morning, as Myeongdong is nearest to our hotel. We checked out at 1230pm and took the hotel shuttle bus back to the Incheon airport. Remember to return the wibro egg and collect your tax rebate from the airport before you check in.